Mono Power Amplifier pair outputting 50-55W RMS (8 ohms), with regulated HT, 300VA torroidal PSU and a hybrid valves/SS Mosfets design. Earn 2800 loyalty points when you order this item. 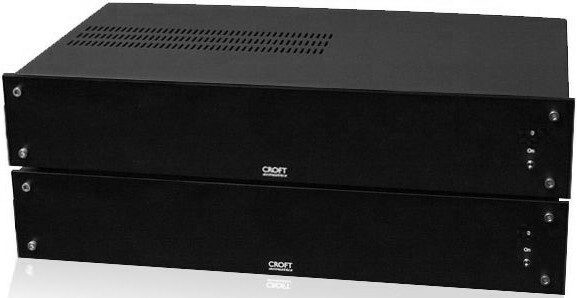 Croft Acoustics Series 7R Mono Power Amplifier is designed with a comparable specification to the Polestar III, as it relates to the EA range of two and a half years ago. Power output is expected to be 50-55 Watts RMS into 8 ohms. It is a hybrid design with valves taking care of the 1st stage amplification and very high quality SS Mosfets delivering the output. Expect regulated HT with a 300VA torroidal PSU. 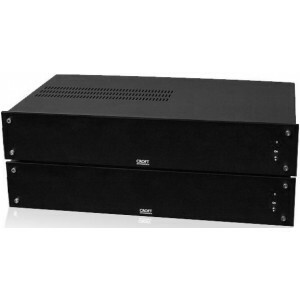 The Series 7 Power Amps are designed to work with the Micro 25 Pre-Amplifiers and compliment each other perfectly. Both Pre and Powers are phase-inverting. 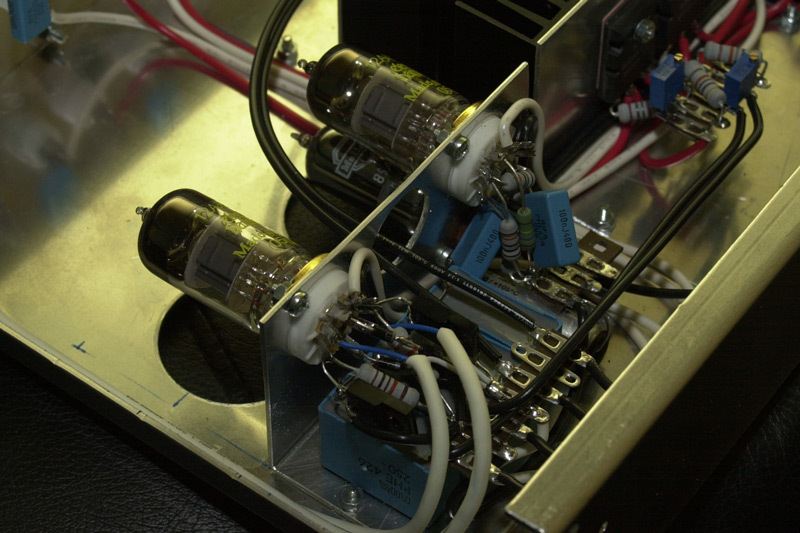 The Series 7 Power Amps are designed similarly to Glenn Croft’s classic output transformerless valve circuits with one leg of the MOSFET going directly to the speaker terminal. The Series 7 range are hybrid in design using improved circuitry over the previous Polestar/Twinstar range of amplifiers with no biasing of the valves needed. R stands for Regulation and gives more grip and control over the whole frequency spectrum. An extra transformer is employed to manage the regulation circuit. The 45 watts on offer sound significantly more powerful than a lot of mainstream brands 50 to 100 Watt amplifiers and have a better more natural tone than your everyday 2A3 or 6550 valve amplifier.